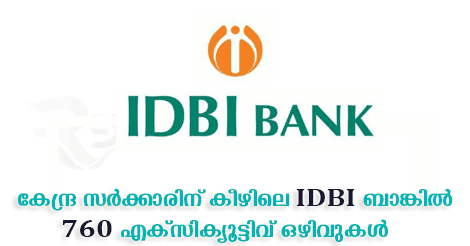 760 Executive Post vacancy in IDBI Bank- Apply Online before 28-02-2018. IDBI Bank has published a notification for the recruitment of 760 Executive vacancies on contract basis at its different Branches and Offices. Through this recruitment notification, IDBI Bank plans to recruit degree passed candidates for the post of 760 Executive vacancies.Interested candidates may check the vacancy details and apply online from 06-02-2018 to 28-02-2018. You should aware of all the process of 760 Executive Post vacancy Details, like IDBI Bank Recruitment 2018 - Eligibility criteria, Selection process, age limit, Application process, Examination fees last date of application etc which are given below, The latest IDBI Bank Recruitment 2018 Online Application link attached with this article. 1. Candidates age limit should be 20 years to 25 years. Candidates will be selected based on the online test, document verification & medical test. 1. 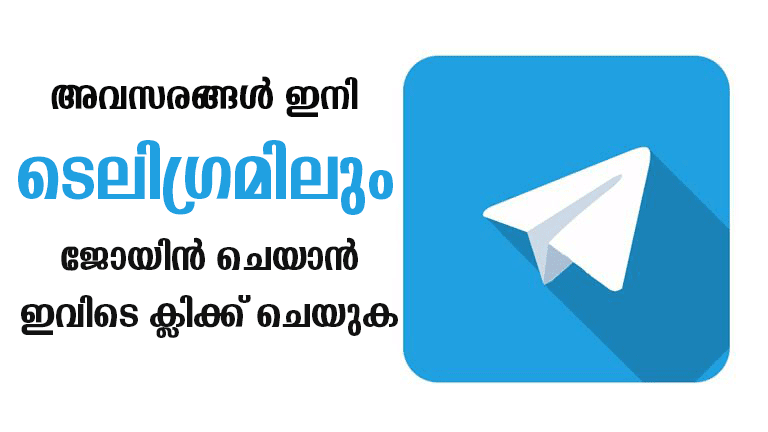 For All Category Application Fee Rs. 700/-. 2. For SC/ST/PWD Category Application Fee Rs. 150/-. Eligible candidates may apply through the website idbi.com by 28th February 2018 or Click on the below Apply online links. 1. Candidates have to Login to the website “www.idbi.com”. 6. Take the printout of application form for future use.